Moet-Hennessy has launched a new line of sparkling wine grown and produced in India in a bid to create a new “consumption culture” among young, affluent and sophisticated Indians. The French wines and spirits house is launching an aggressive marketing campaign for ‘Chandon Nashik’ in a country where wine consumption is still low and the potential for growth very high, said Mark Bedingham of Moet-Hennessy Asia Pacific, in an interview with Harpers.co.uk. 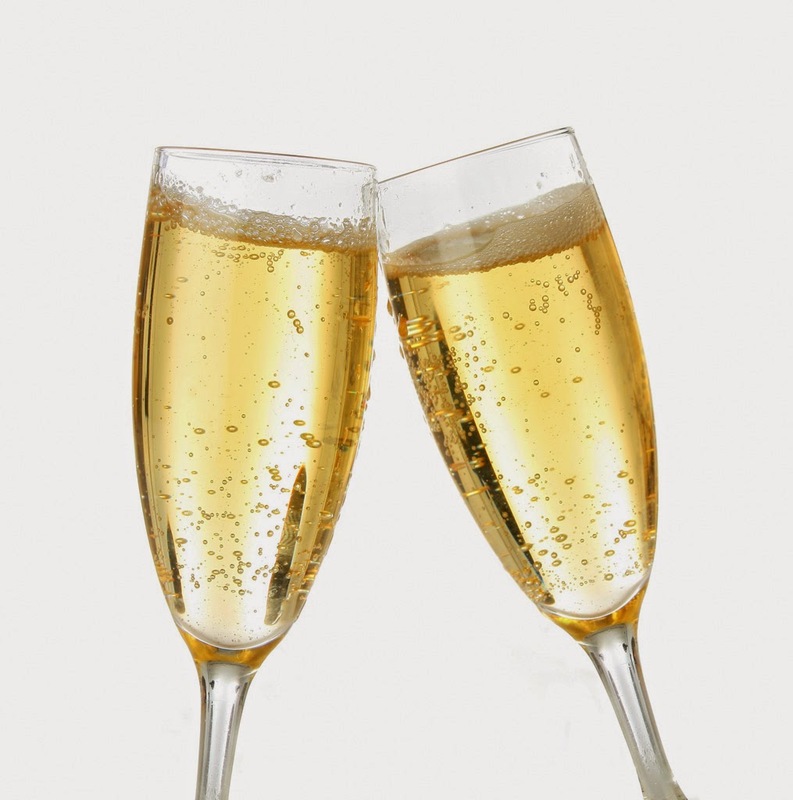 Produced in the Nashik region of western India, the home-grown bubbly benefits from the drier, more moderate temperatures of the area which is located inland and at a higher altitude, he told the publication. The Chandon Brut is a mix of Chenin Blanc, Chardonnay and Pinot Noir and is described as having a fresh aroma and “subtle complexity.” The Rosé, made from Shiraz, is ripe with red fruit aromas and a full flavoured palate. The luxury brand’s marketing strategy, meanwhile, is to catch both the demographic and the wine market while they’re still young. That means engendering brand loyalty among young, cosmopolitan and social Indian consumers while the wine-sipping culture is just beginning to find its feet. Food and wine are intrinsically linked so choose a wine that complements the meal and brings out the best in the food’s flavors. The guidelines below will steer you in the right direction. Similar food and wine flavors complement each other. Sole with lemon sauce and Sauvignon Blanc both have citrus flavors. Similarly weighted food and wine complement each other. 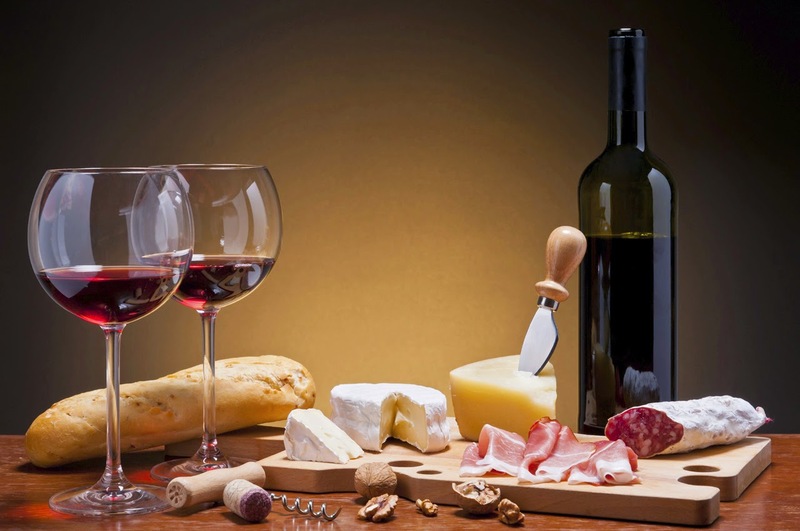 Food and wine can be light, medium or heavy-bodied. Lobster and Chardonnay are both medium-weight and rich so they complement each other. Wine should be equal to or higher in sugar than the dish. Roasted pork with apple glaze pairs beautifully with Riesling. Crisp wines balance salty flavors. A crisp Sauvignon Blanc balances salty olives and feta cheese. Pair the wine to the sauce served. -Light citrus sauces pair with Sauvignon Blanc and Chardonnay. -Heavy cream and mushroom sauces are ideal with Chardonnay and Pinot Noir. -Red and meat sauces match Merlot, Cabernet and Syrah. Match wine to meat, fish or poultry when serving without a sauce. Pinot Noir tastes great with duck. Sweeter wines offer relief from spicy foods. Riesling pairs well with Asian cuisines. Tannic wines such as Cabernet Sauvignon cut through the coating that fat leaves in the mouth. Cabernet pairs great with steak. Nature has color-coded fruit and vegetables with the wine best suited to their flavors. Sauvignon Blanc is pale yellow and pairs well with citrus. Wine should be equal to, or higher, in acid than the dish. A perfect example is pairing Pinot Noir with tomato tapenade.